Home/Uncategorized/APT’s Combat Trainer has Arrived! APT’s Combat Trainer has Arrived! In the middle of a tournament you defend your big blind to a raise with gapped suited connectors. You flop your straight draw. Great, you think, but now what do I do? Donk bet into the pre-flop raiser to show strength? Check-raise? Check-call? Check, and see if there is an empty cash table seat because you know this is not going to end well? This is just one of the seemingly endless tricky situations you encounter in Texas Hold’em. APT is very excited to announce the launch of their new tool: the Combat Trainer. The Combat Trainer allows you to practice scenarios like the one above over and over again. Now you can play your hand multiple times, taking different lines each time, and examine the resulting actions of your opponent. In many scenarios, the board may vary slightly across iterations in a way that may alter your approach. I just ran through that Out of Position straight draw in Combat Trainer about 20 times. Let’s just say…it did not go well. The challenges immediately became very clear. While a donk bet led to folds a couple of times, it also ran into a lot of raises. When I check, I almost always face a c-bet. Now I am left sorting through my three options and not feeling great about any of them. As it would in a live game, my decision often led to another difficult decision. I was either re-raised or, when I check-called, faced a large turn bet. This very common scenario is clearly something I am far from having even fundamental mastery over. I’ll clearly need to practice a number of times to refine my approach. As the APT team developed the Combat Trainer, I realized quickly how unique this offering is. Being able to isolate tricky situations and get focal, condensed practice is a rare opportunity. When playing live I might get the OOP straight draw situation once or twice in a tournament. I can take some notes and reflect on my approach, but I am clearly not building that skill in the way that focused study would. It would take months of live play to experience the number of alternative situations I can encounter in a few minutes with the Combat Trainer. 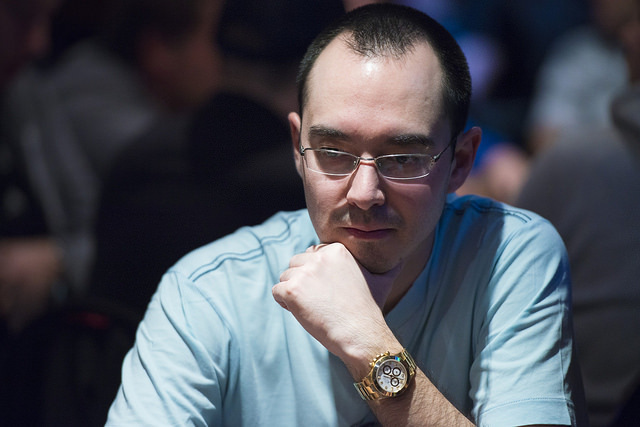 Tournament Tactics: In an MTT, the out-of-position straight draw described above. As with all the APT tools, there is a short orientation video for the Combat Trainer available. Further, we have a dedicated thread in our forum for questions and comments about the Trainer. 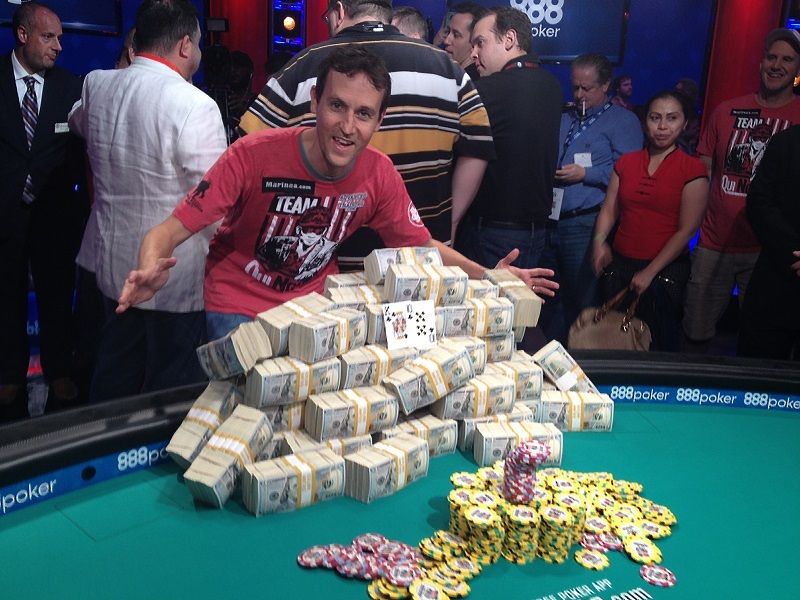 APT strives to create a community of poker players. We want the Combat Trainer to grow in response to our community’s needs. So we have also set up a thread in our Forum to gather ideas for new scenarios. Please come by and give us your ideas on situations you would like to practice in the Trainer. The APT team is excited not only by what we have developed already, but also the potential for where we can take this with help from our members. Come join this evolution in poker training! Good write up! Hope to practice with this tomorrow!! Hope you have enjoyed this Linda!